These events are fully pre-advertised with postering, e-mail invitations, and hand delivered lab invitations. 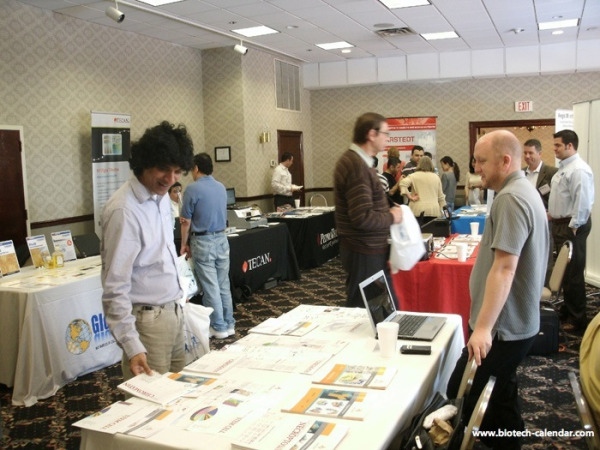 At each event you can expect between 50-150 university life science professionals actively looking for technical research solutions. Moreover, you can still take advantage of our high quality mailing lists. So hurry, our nationwide university BRPF Front Lines Events™ have been generating lots of excitement and you can still join in. Exhibitors, now is the time to enroll in our BRPF Front Line Events™ so you can share your new products with our research audience. Don't miss out on this opportunity to meet researchers face to face at top universities at these easy and fun streamlined events across the nation. If you are interested in participating in one of these markets please follow the button below.